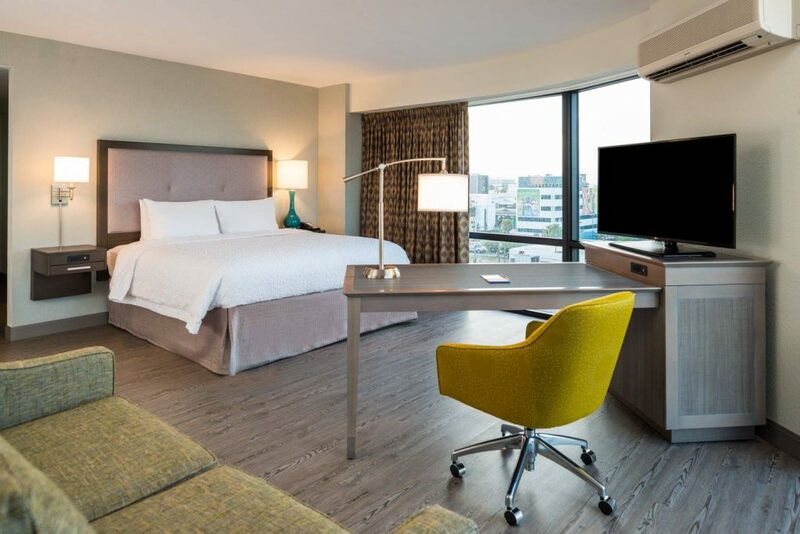 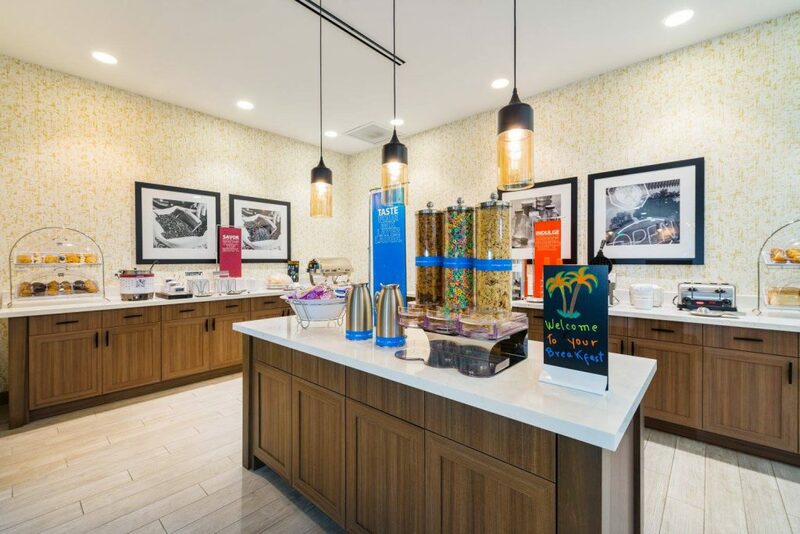 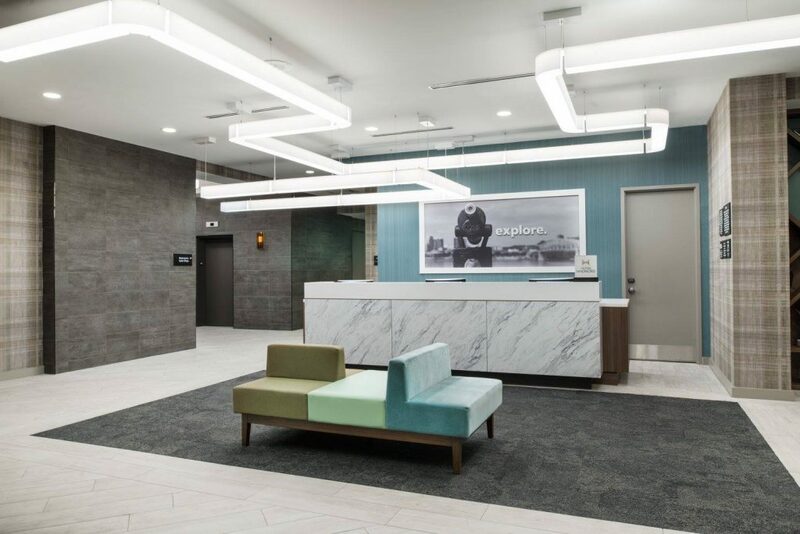 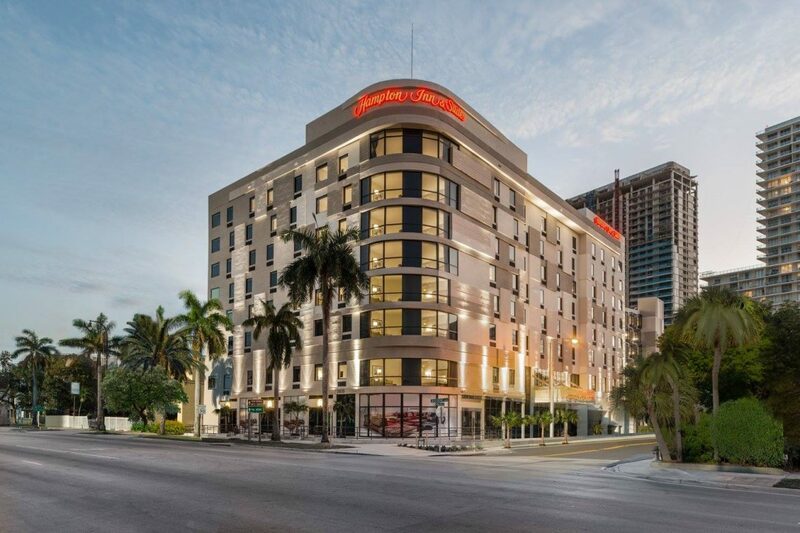 The beautiful and vibrant Hampton Inn & Suites by Hilton located in Miami, FL is set to open in 2016. 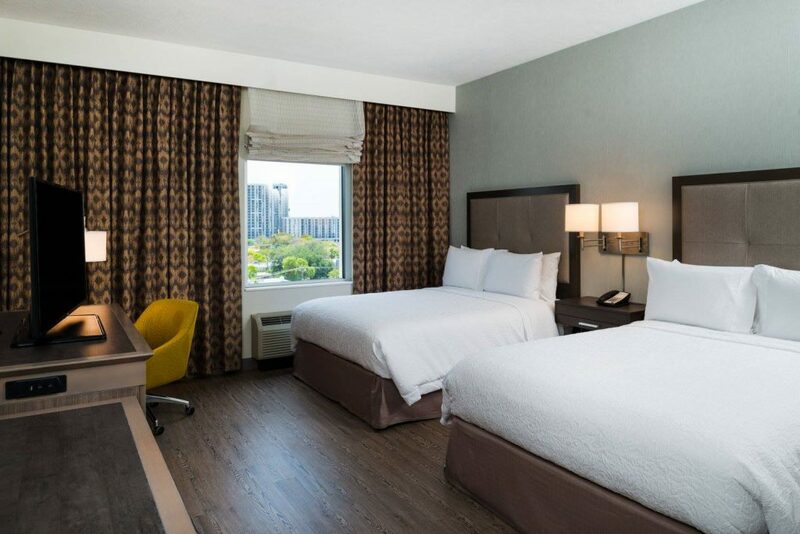 The 151 guest room hotel features two meeting rooms and an upper deck outdoor pool. 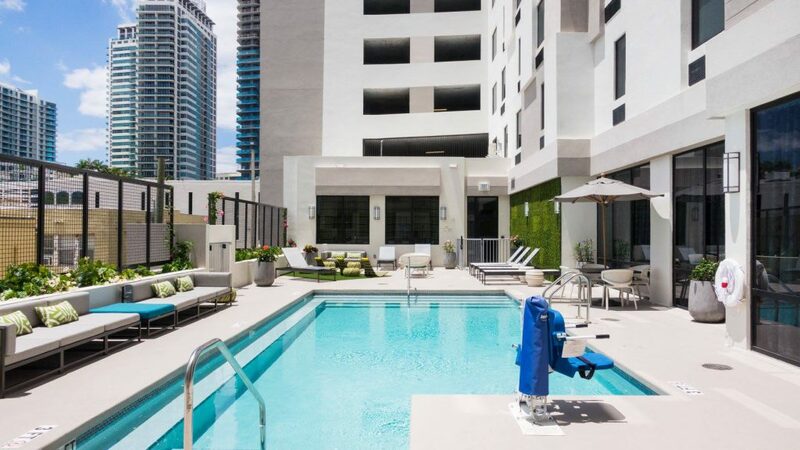 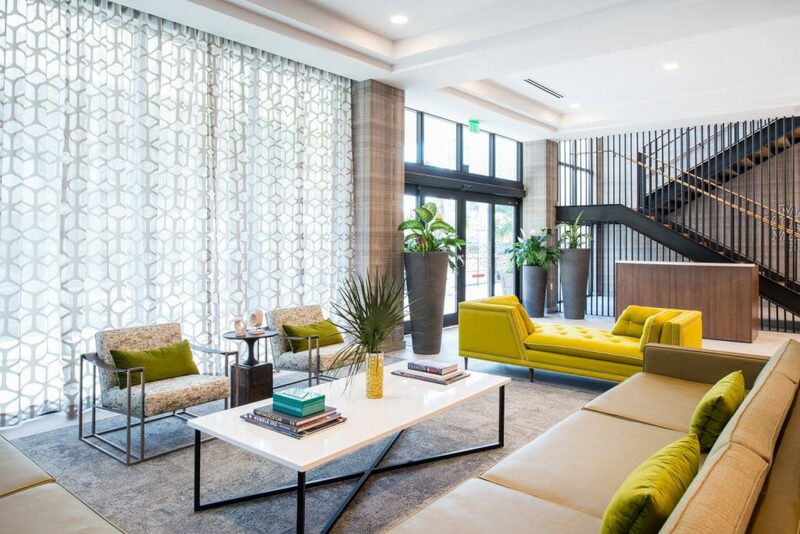 Located just two blocks from the beach, Hampton Inn & Suites Miami will open in the new and thriving Midtown Art District; home to high-end retail shops and a new shopping mall.